The holidays are coming, and while they are special for everyone, they are especially significant to children. Why? Because they represent one of the few yearly opportunities to get the only things that seem to matter to them: new toys. Unfortunately, the longer you have been an adult, the harder it is to maintain an awareness of what it is kids like these days. 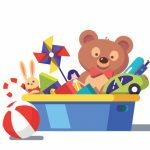 Not to worry, we have scoured the year’s top toy lists to bring you the ultimate list of most desired toys by children the world over. To see this on the list shouldn’t surprise you in the slightest. Lego has been one of the best-selling and most popular toys for as long as we can remember. Over time, the Lego brand has transcended its status as makers of simple building blocks to become a genre of toy in itself, expand its brand to theme parks and video games, and incorporate some of popular culture’s most cherished franchises. 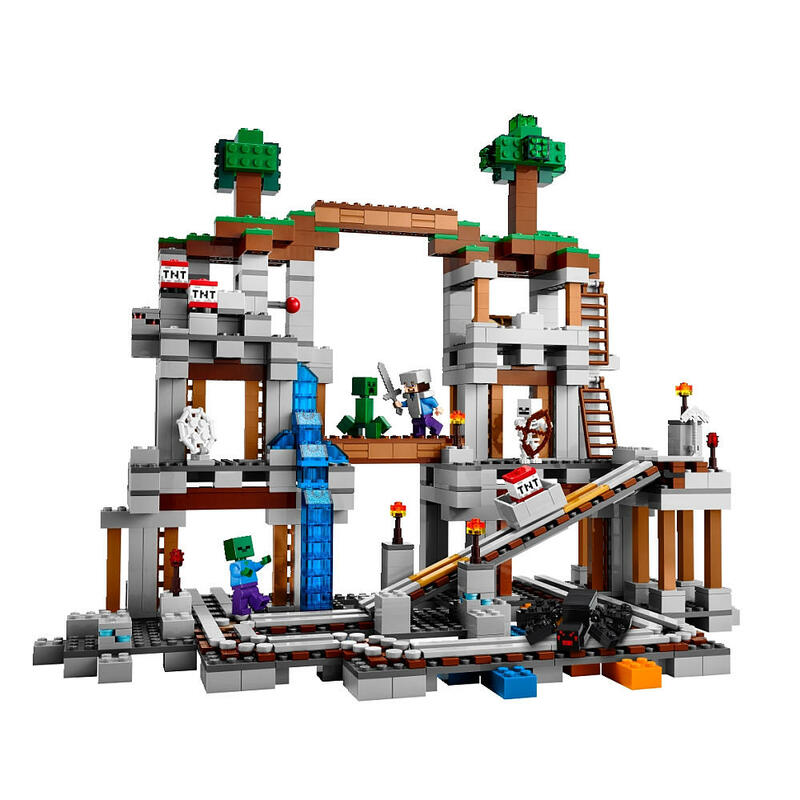 A hot line of Lego toys this season are the building sets based on the equally ridiculously popular Minecraft series of video games. 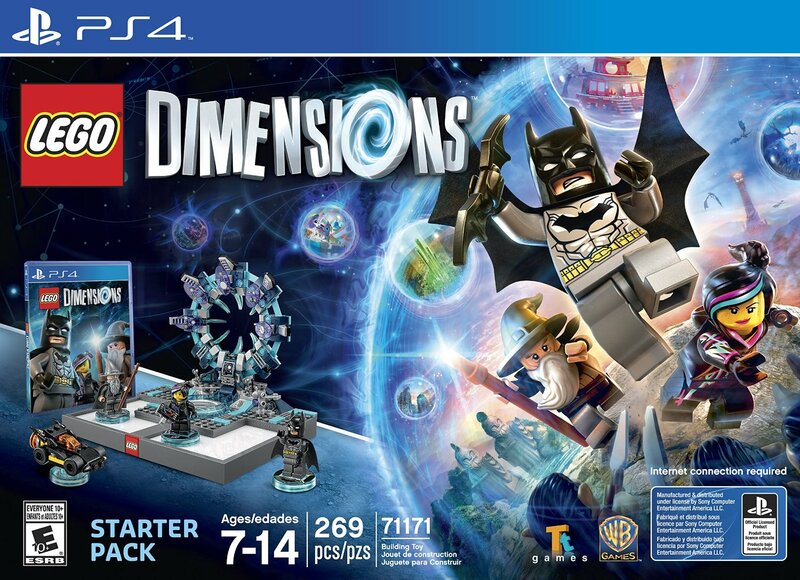 Alternatively, if the child you are shopping for has a current gaming console, they are probably going to want a Lego Dimensions set where children can use physical figures to coincide with the accompanying game. Getting a Lego Dimensions set is sure to make any kid’s eyes light up. Just make sure you are buying it for the right system (Xbox 360, Xbox One, Wii-U, PS3 or PS4) and that the version you are buying is not region locked if you intend to use a foreign version. The Despicable Me series of movies’ latest release, Minions, was the highest grossing kid’s movie this year, which means the accompanying toys are selling like crazy. When you look at how cute the title characters in this animated film are it is not hard to see why they make great toys. It is almost as if they were dreamed up to be toys in the first place. 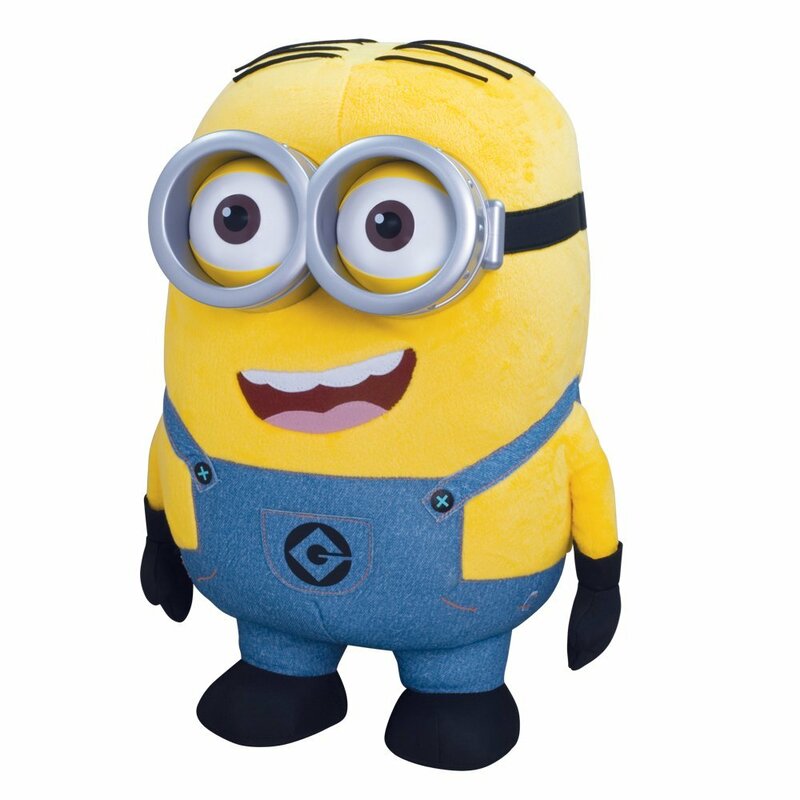 Among the many Minion branded toys you can get this year is Jumbo Talking Minion Dave, which will quickly take its place as any kid’s favorite plush friend. It’s eyes light up, it talks, it does everything a Minion was born to do short of helping to take over the world. With the new Star Wars movie set to take over the world in a few days, there is little doubt that the accompanying toy merchandise is going to explode in popularity during this (and probably the next) holiday season. The centerpiece of this Force Awakens merchandise is an exceptionally cool new droid featured in the movie. 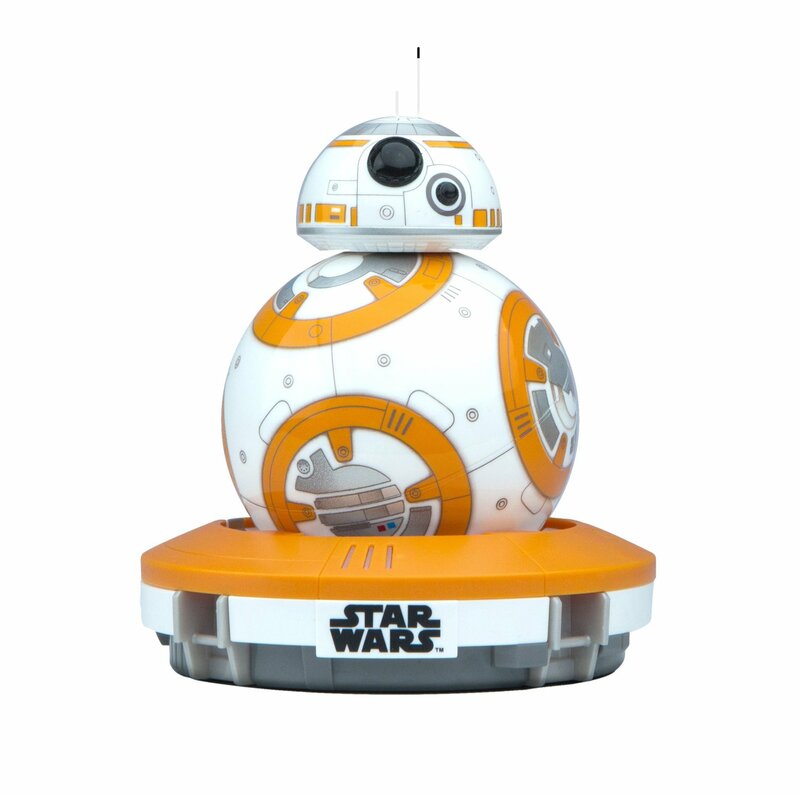 Its name is BB-8 and it can do things we only dreamed of toy robots doing when we were growing up. 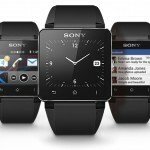 For instance, you can interact with it via your smartphone/tablet, have it recognize and react to your voice, and even display holographic messages you record. If you saw the trailer for the new Star War’s film, you know that this movie features a brand new kind of Lightsaber. 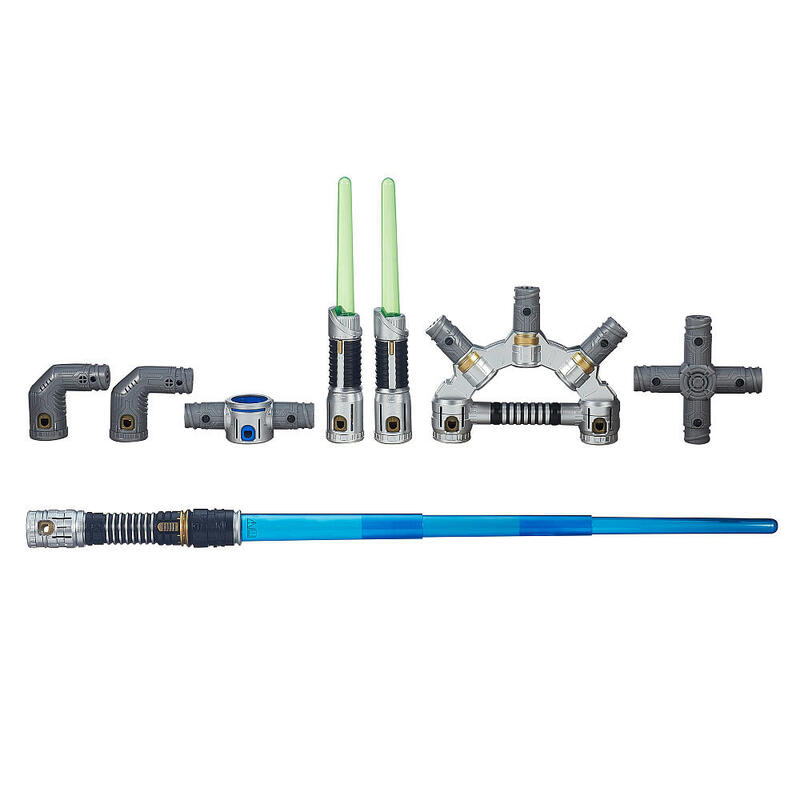 Naturally this has created a huge demand for new Lightsaber toys, and the calls have been answered with this fully customizable Lightsaber set. If there is a child in your life who is clamoring for Star Wars stuff, and you just don’t want to shell out for that nifty robot we just mentioned, this Jedi simulation aid will be more than enough to make them happy. For those who aren’t aware, Doc McStuffins is a cartoon about a doctor who operates on stuffed animals and kids are absolutely obsessed with it. 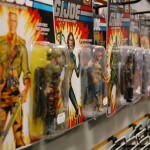 Therefore, it should come as no surprise that this show has spawned some of the world’s hottest toys. Chief among them is Take Care of Me Lambie, which is a cute little lamb with an endless supply of ailments for children to remedy through the use of its accompanying pink plastic medical instruments. 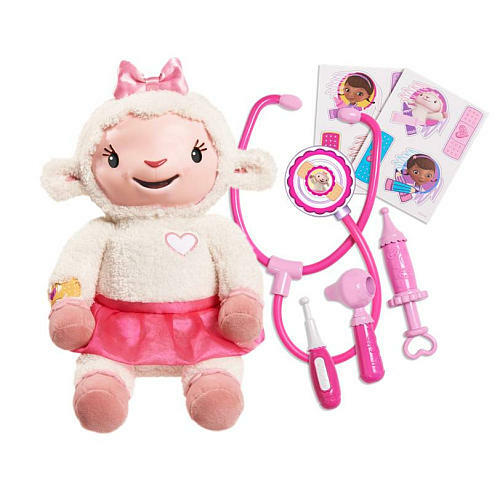 Lambie has over 50 interactive responses, sure to keep children busy as they apply the right imaginary medical treatment to make Lambie feel all better. Nerf has come a long way from the old days. Just like the evolution of real guns, Nerf guns have gone from being primitive single fire pistols to foam blasting assault rifles. 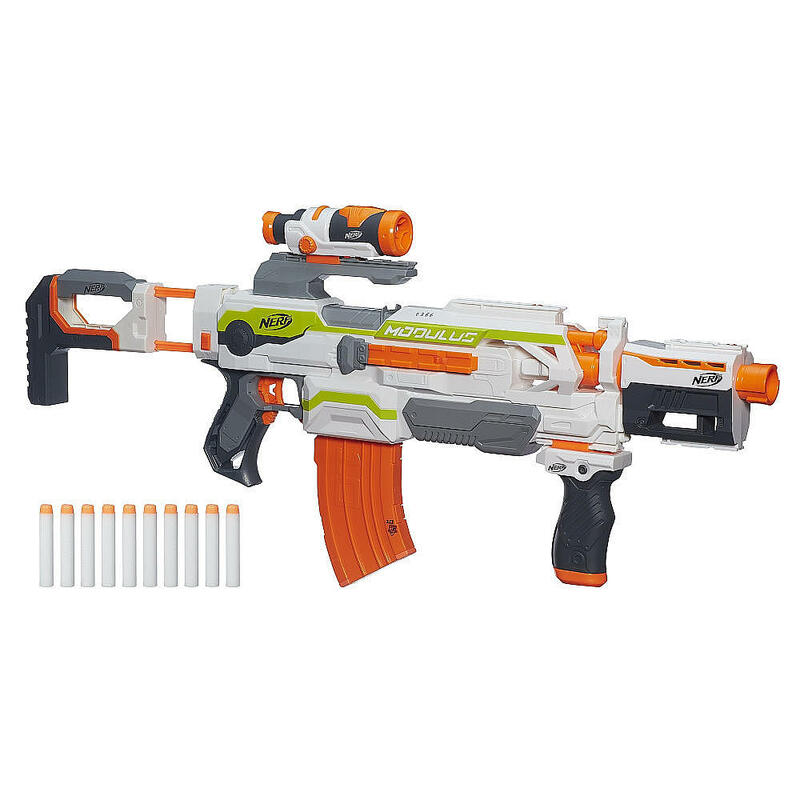 The Nerf N-Strike Modulus enables the user to customize their own Nerf Blaster with multiple attachments making for over 30 different combinations. This will give any kid the ability to survive and thrive in an invasion of foam shooting aliens and harmless neighborhood firefights. Seeing a trend? 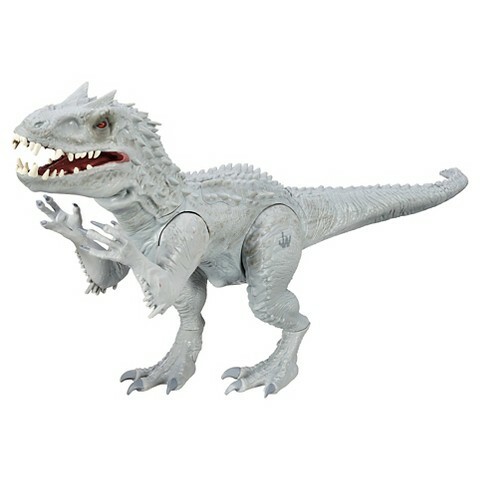 Jurassic World was one of the year’s most popular movies and it involved a particularly cool (and made up) dinosaur called an Indominus Rex. Apparently the tyrannosaurus-rex was not scary enough, so this massive creature has stepped in to breathe new life into the franchise and be one of the most sought after toys of the holidays. What’s really cool about this terrifying monster is its chomping jaw and colour changing skin. With this incredible toy, your children’s other toys are going to fight for their lives like they never have before. Let’s not forget about the toddlers. They may not be old enough to enjoy the Star Wars Droid, but the appeal of robots is not lost on tots. Everyone loves a happy robot. 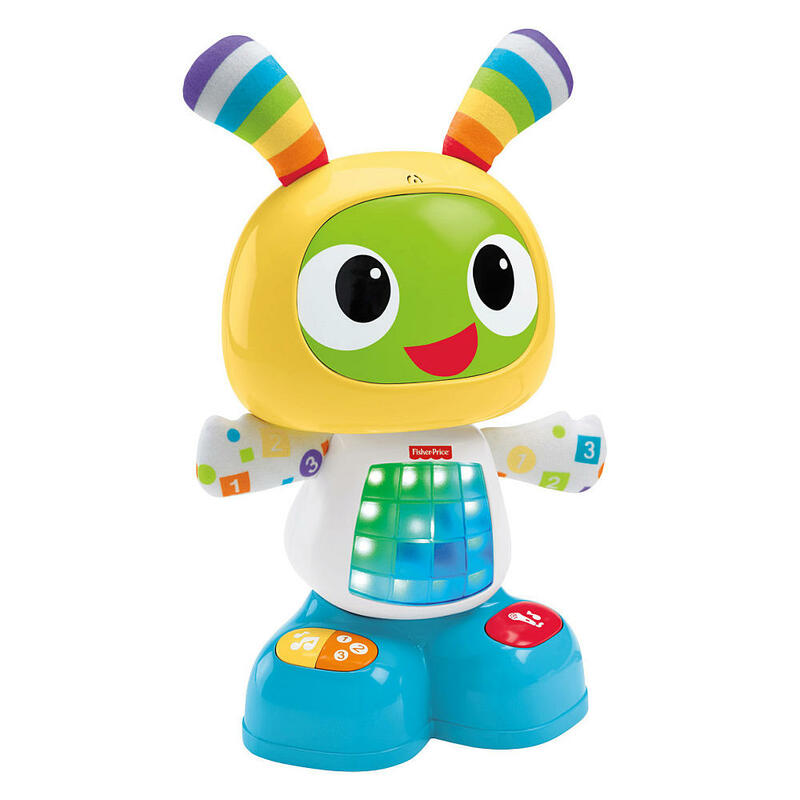 The Fisher-Price Bright Beats Dance & Move BeatBo scratches that itch nicely. This robot is designed to help your toddler learn all kinds of fundamental concepts while providing loads of cute robot fun. 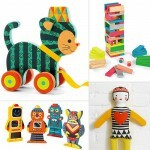 It dances, plays music, and lights up, all with the aim of teaching children cause and effect, and cognitive skills. Parents can even record a phrase which Beatbo will integrate into a song to teach children communication skills. Ok so it doesn’t exactly hover, but that didn’t stop this thing from flying off the shelves for the last few months. If you remember the old Segways, these operate on the same technology but are much more portable and much less intrusive. 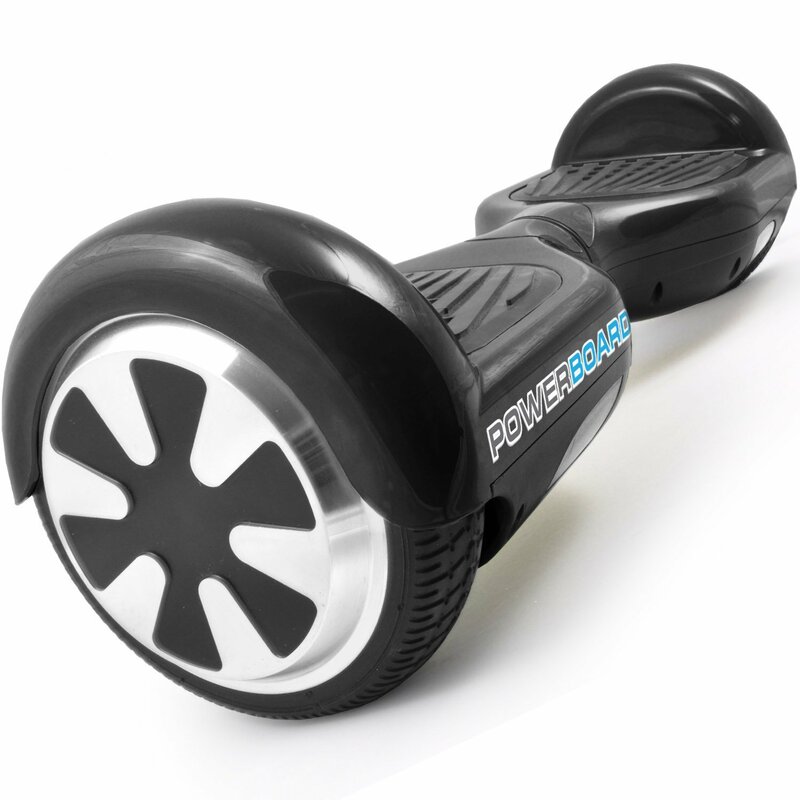 User’s just hop on and lean in their desired direction, which makes the Powerboard roll along at a safe and reasonable speed. It’s 2015, so shouldn’t we be gliding to our destination rather than walking?